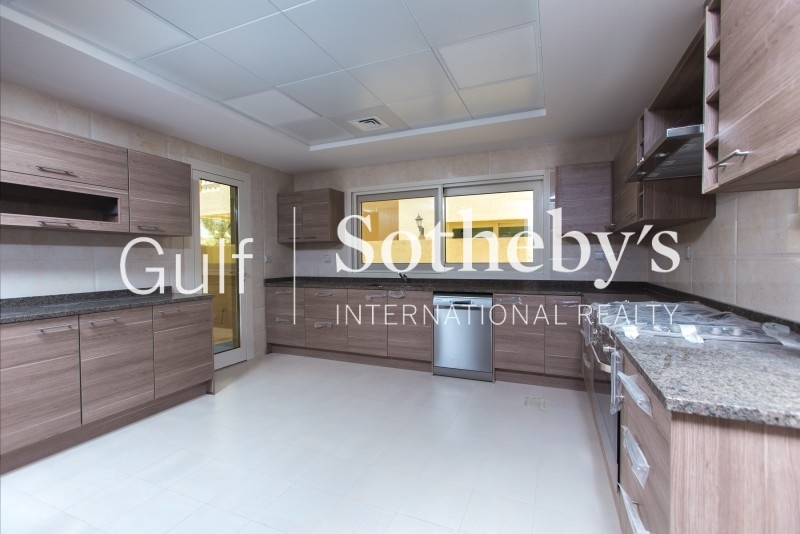 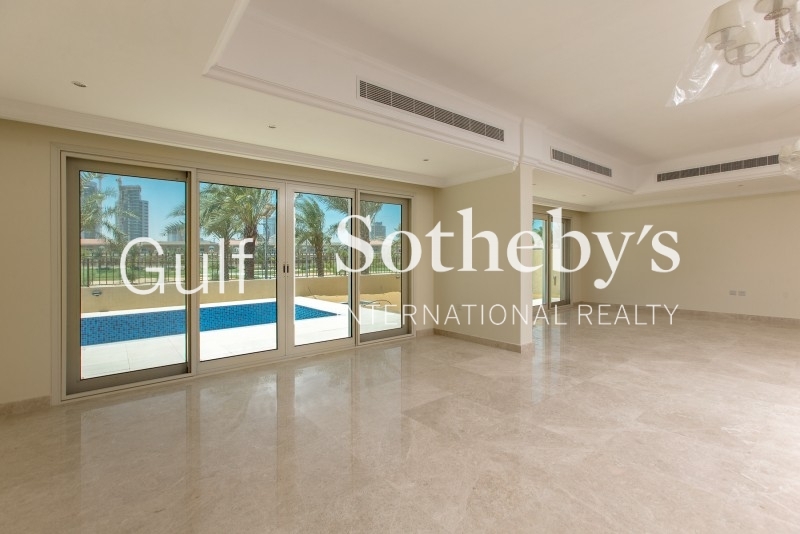 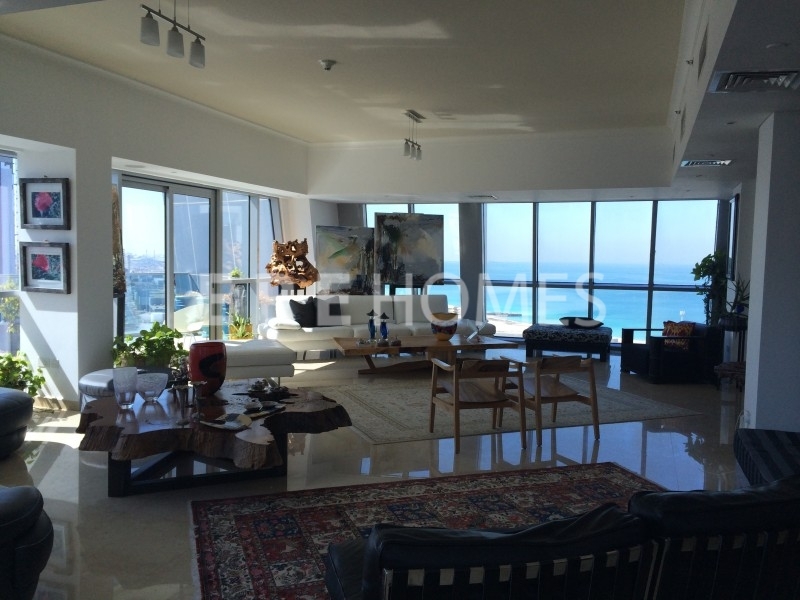 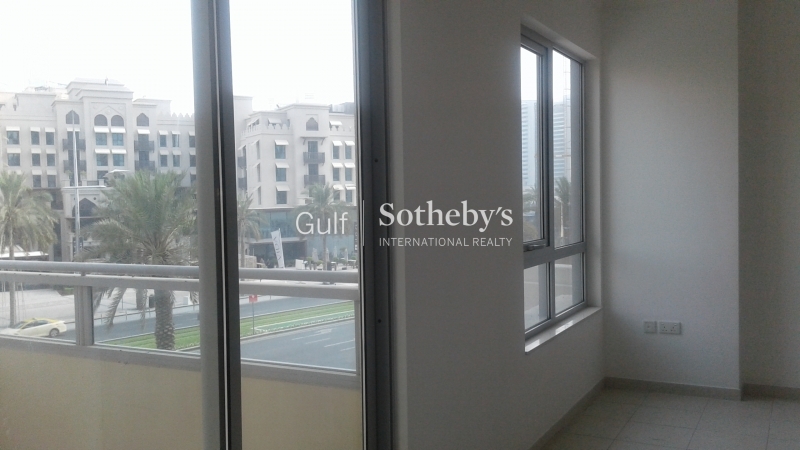 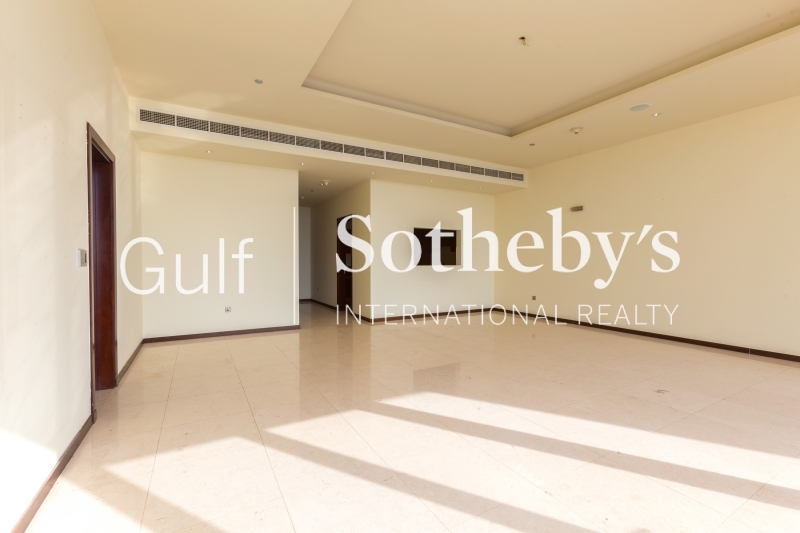 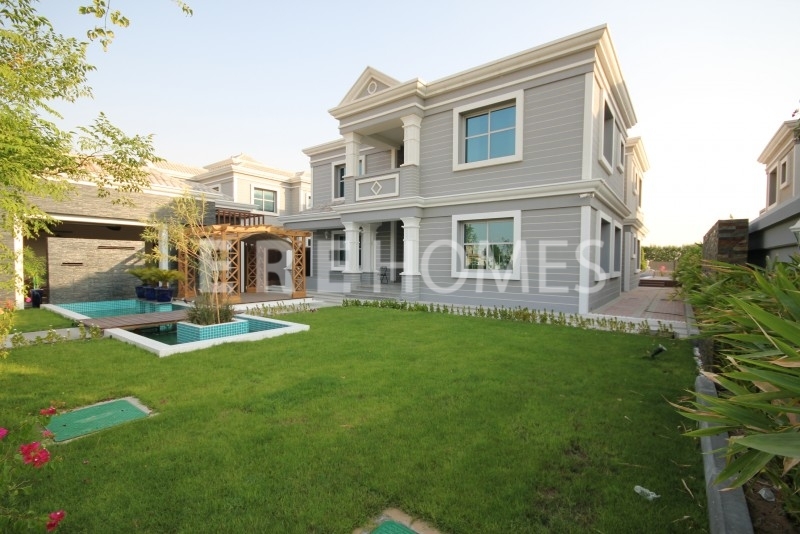 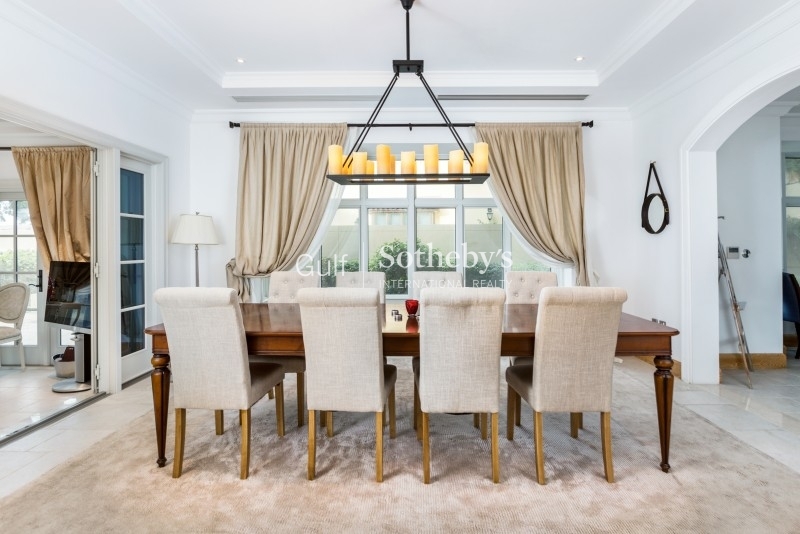 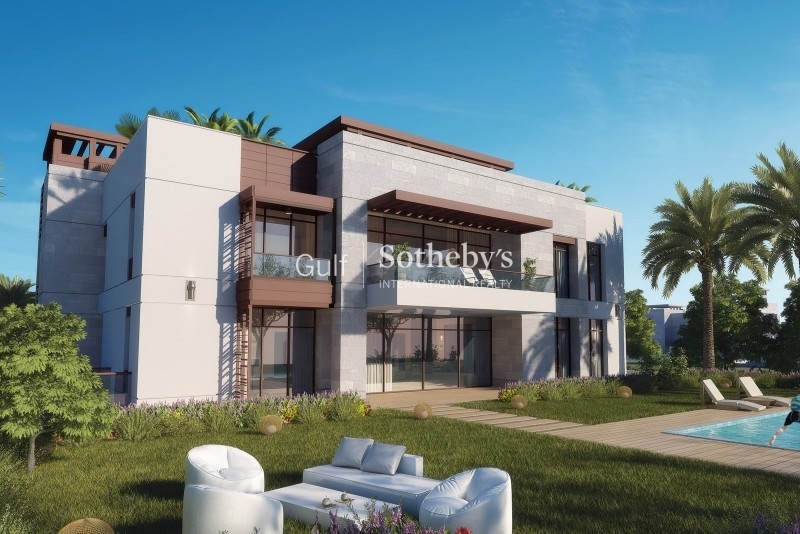 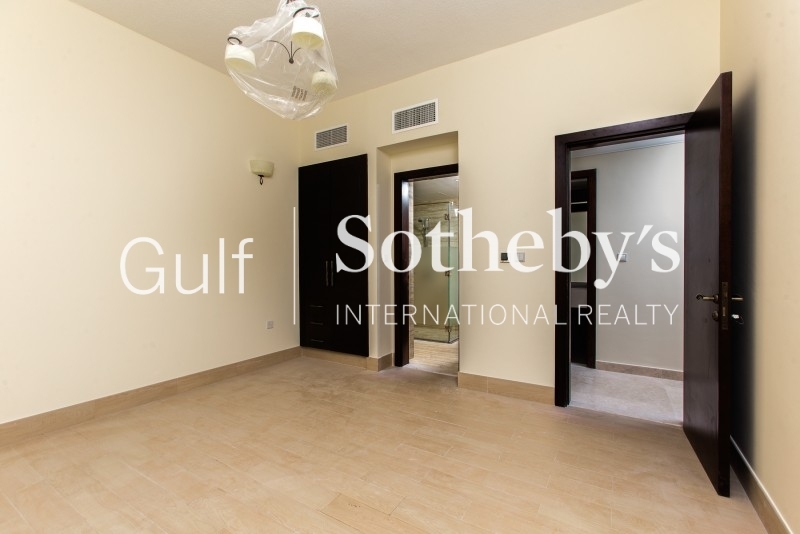 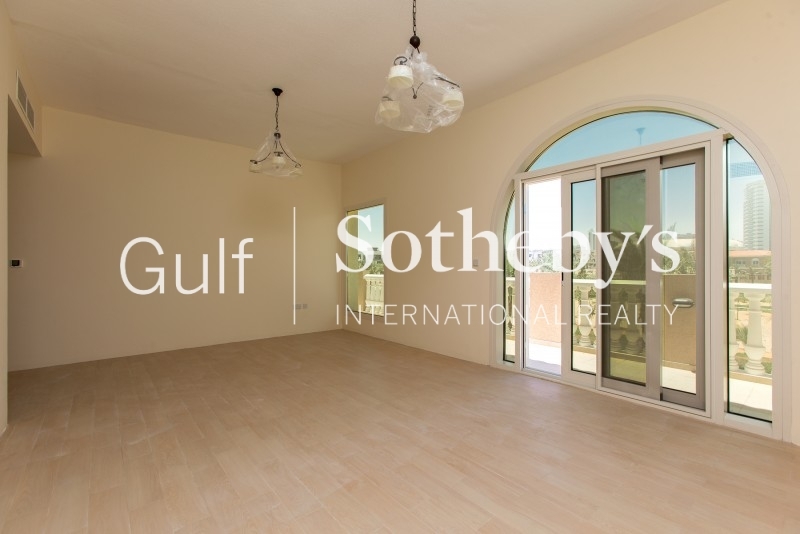 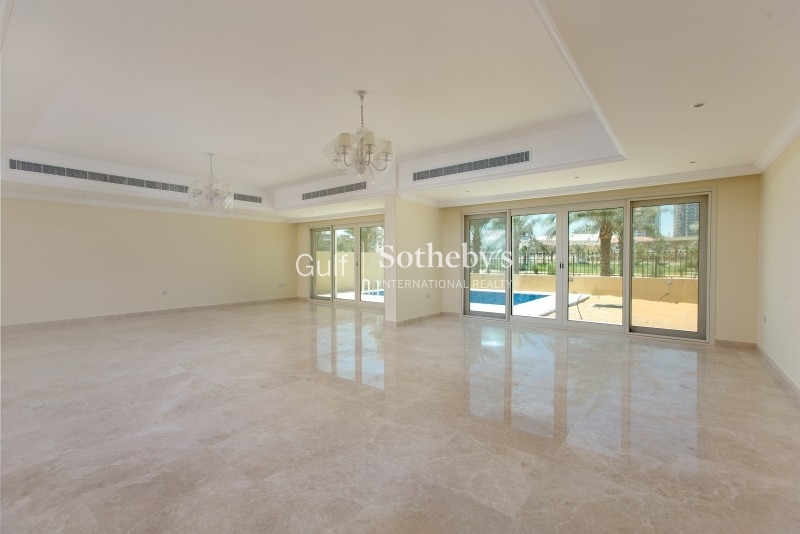 Gulf Sotheby'S International Realty Is Pleased To Offer You This Five Luxury Villas Built To A Extremely High Standard With Swimming Pools And Gardens Overlooking A Park In This Quiet Location. 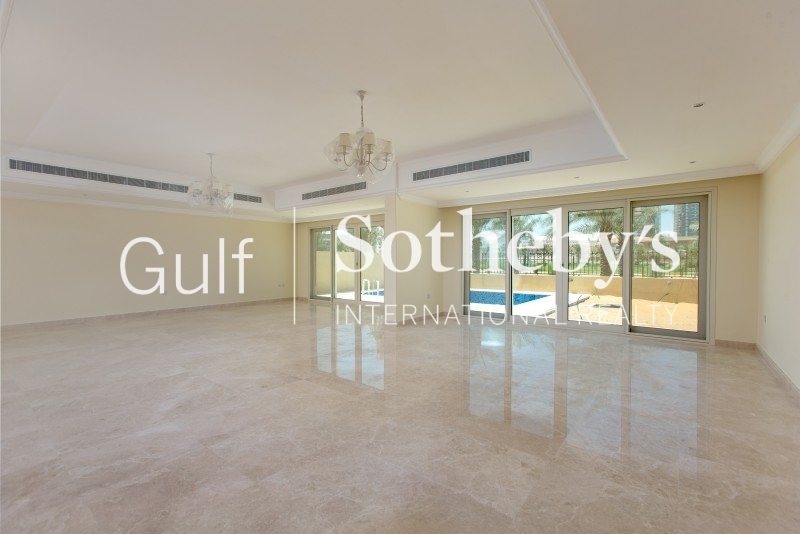 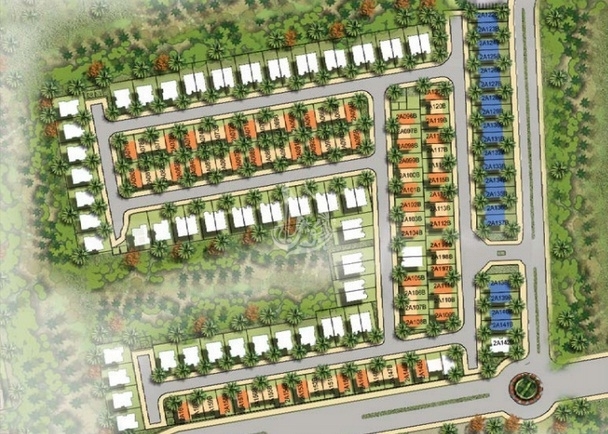 these Exclusive Villas Offer Spacious Living Accommodation Throughout Featuring An Entrance Hall Leading To A Large Reception Room With A Full Range Of Doors Overlooking The Rear Garden, A High Specification German Kitchen With Modern Appliances, Luxury Bathrooms With German Sanitary Ware Throughout, A Solar Heating System, Marble Flooring Throughout And Cctv System. 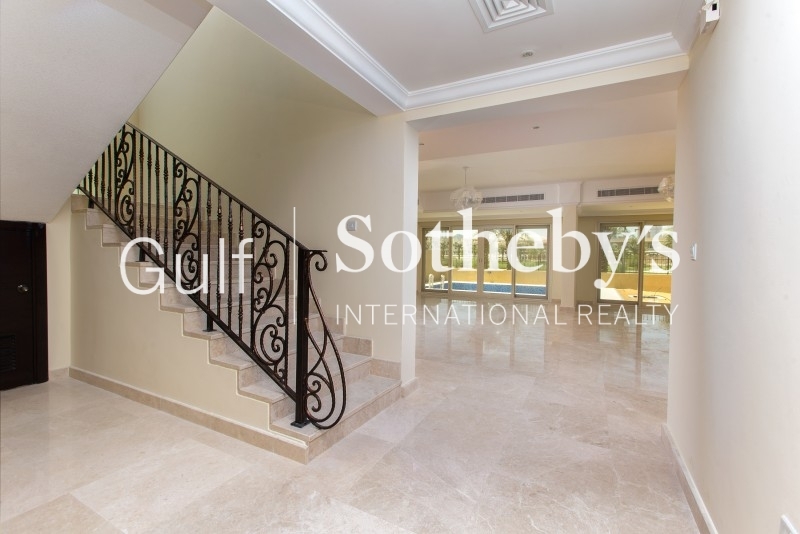 Outside The Property Has A Private Garden With Far Reaching Views To The Rear, Side Access To The Front, Double Garage.